” We like thinking that our accurate pursuit of endless shadings has been taking inspiration from the ever color changing surrounding hills. 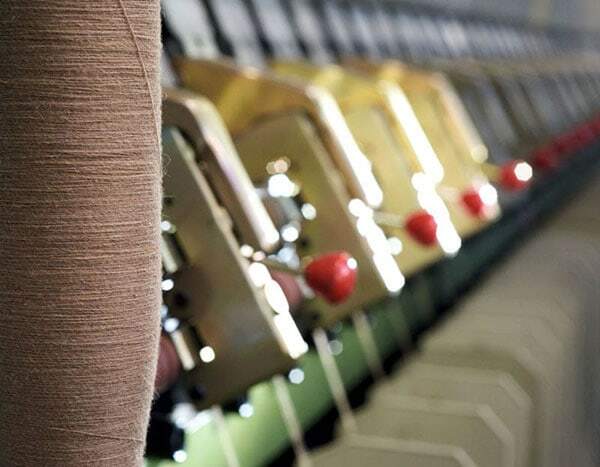 Our productive process is inspired by the best raw materials. Tactilely, visually and in a sensory way. They are all the collection elements presented year after year on the fashion market. They are the estethic previewed representation of the trends, mixing up experience, taste and craft. We take inspiration from nature, with its forms and mutable colors, from the world with its changes, from human society. We are searching for the beauty, in its widest meaning. And we have been doing it coherently, with power of obeservation and passion. We select the most precious fibers present in both flora and fauna world, thanks to a deep knowledge of the international market. 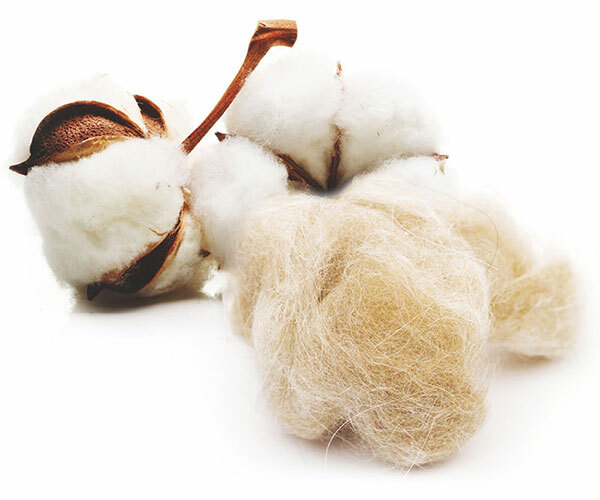 The finest wools, the natural colored alpaca, the mohairs, the silks and the GIZA cottons, represent only a part of fibers present in our yarns. Precious fibers are worked in the respect of the best tradition, keeping inaltered all their features thanks to the combing and carding processes, performed through the most modern technologies existing on the market. According to each yarn classification, we commit our yarns to highly specialized partner dyeing factories located on our territory. We ennoble the product, valorizing the aspect. The dyeing process take place in compliance with GB 18401 and REACH standards. By the careful selection of dyestuffs and chemical substances, we can protect man’s and environment’s health. 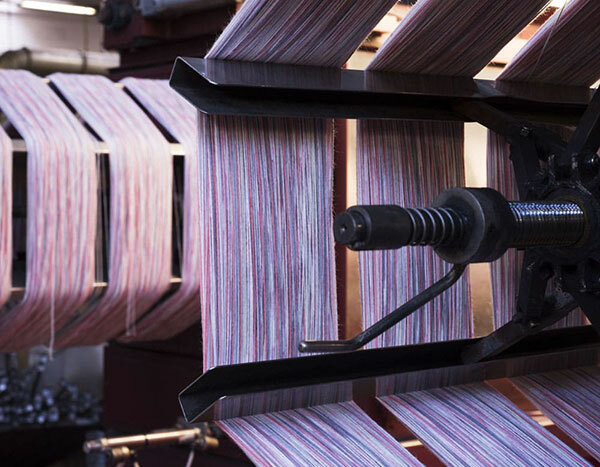 We believe in service: that’s why we offer a wide range of STOCK SERVICE yarns. 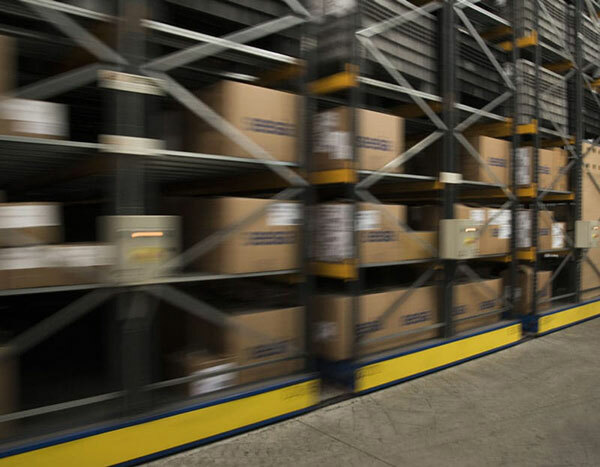 Not only quality: the very fast warehouse availability make SESIA MANIFATTURE 1963 collections even more interesting to constant growing customer number. Fashion perspectives in ever-new textures and thousand colour shades. 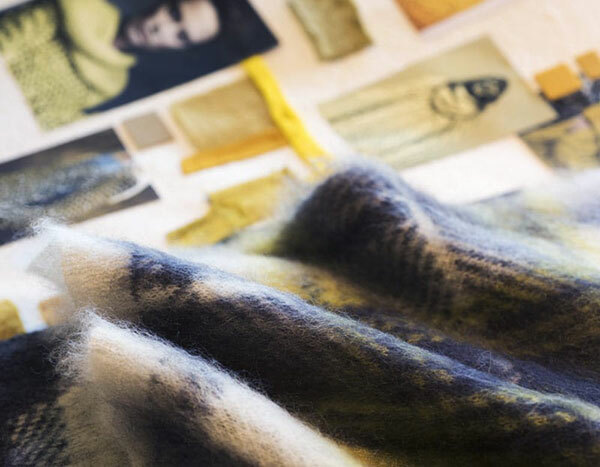 Exclusive materials, traditional textile background and innovation, expressed with accuracy and care. Environment protection, eco friendly production processes, employees’ welfare. Maximum frankness to guarantee your safety.